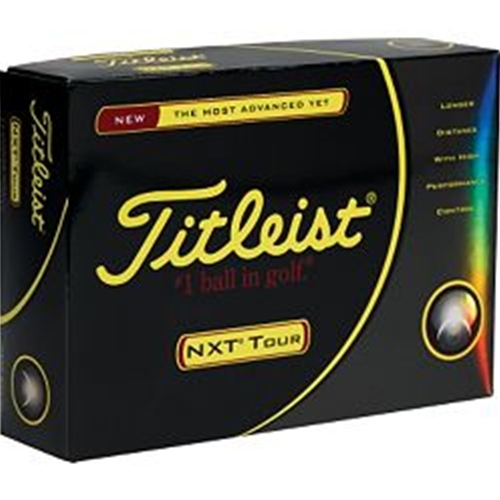 The New NXT Tour golf ball is designed for average to highly skilled golfers seeking the ultimate combination of soft feel, high performance control, and long distance. Advanced, multi-layer construction, with a new Tour-proven, higher coverage dimple design and Staggered Wave Parting Line provide longer, more consistent distance. The New NXT Tour is longer with the driver and long irons, while maintaining soft feel and high performance control into and around the green. Advanced, multi-layer construction for superior distance with soft feel on all shots. 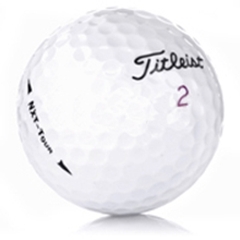 Soft and thin Fusablend cover contributes to soft feel with the exceptional control into and around the green. New Pro White cover color.